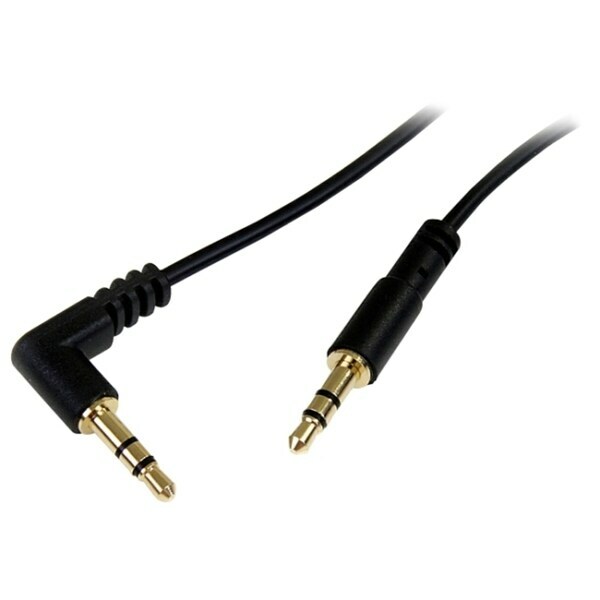 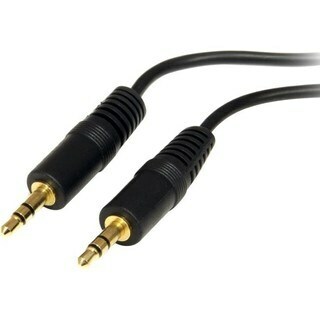 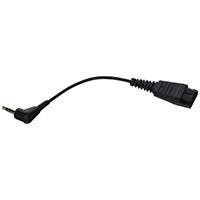 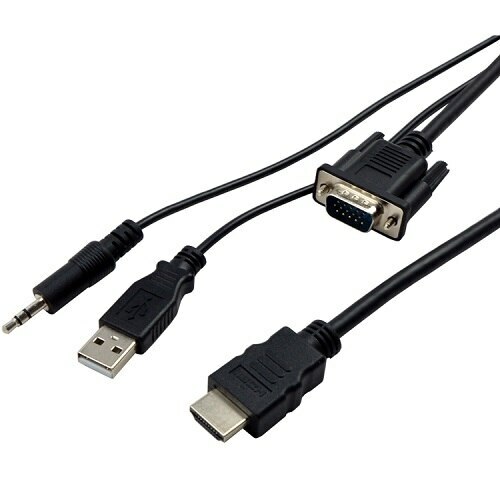 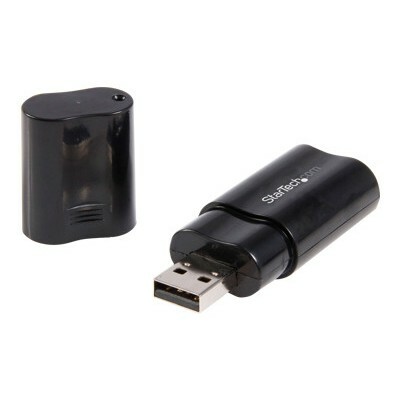 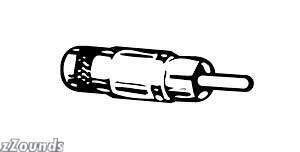 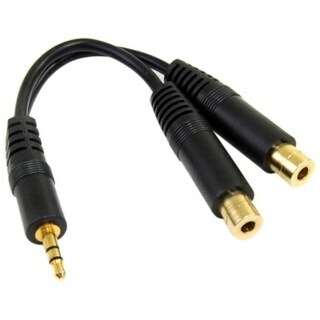 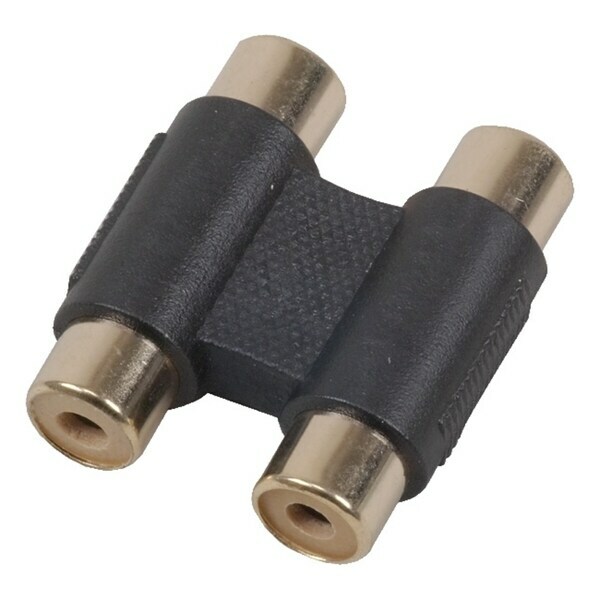 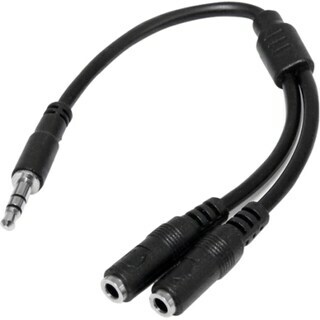 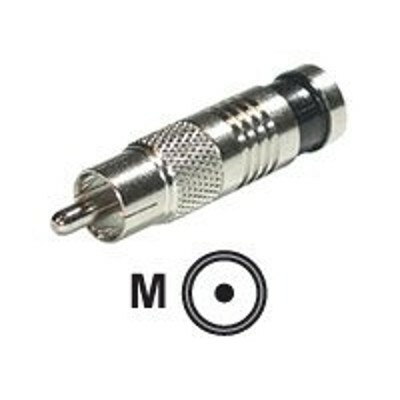 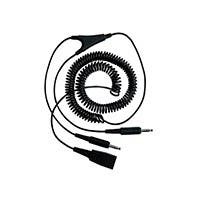 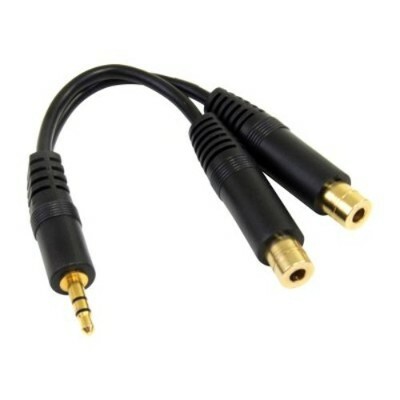 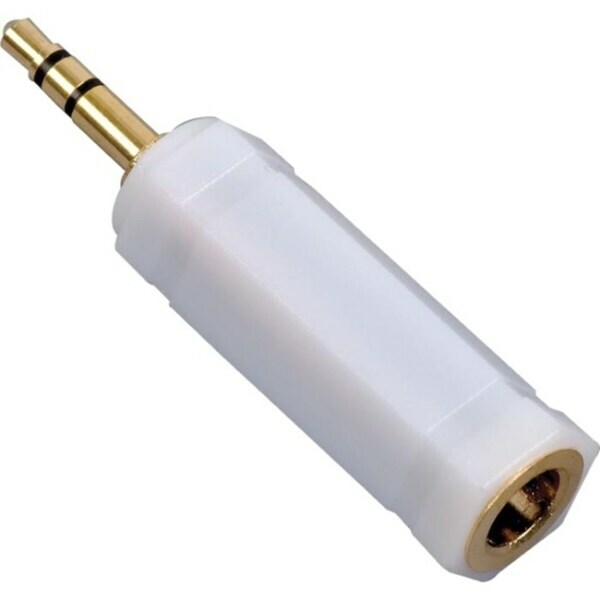 Startech - MUY1MFF 6in Stereo Splitter Cable - 3.5mm Male to The MUY1MFF 3.5mm Stereo Splitter Cable/Y-cable features one 3.5mm male and two 3.5mm Female audio connectors splitting a single headphone jack into two.
. - Jabra 8800-01-94 QD to RJ-45 coiled cable 6ft for Jabra 8800-01-94 Connector on First End: 1 x RJ-45 Male Phone Connector on Second End: 1 x Quick Disconnect Audio Connector QD to RJ-45 coiled cable 6ft for Aastra/Siemens Cord Length: 6 ft.
. - Comprehensive CCN-VH101 VGA to HDMI Converter with Audio Type: VGA to HDMI Connector A: 1 HD15-F 2 RCA L-R Audio Connector B: 1 HDMI Dimensions: 89mm W x 29mm H x 68mm D Weight: 0.5 lbs.